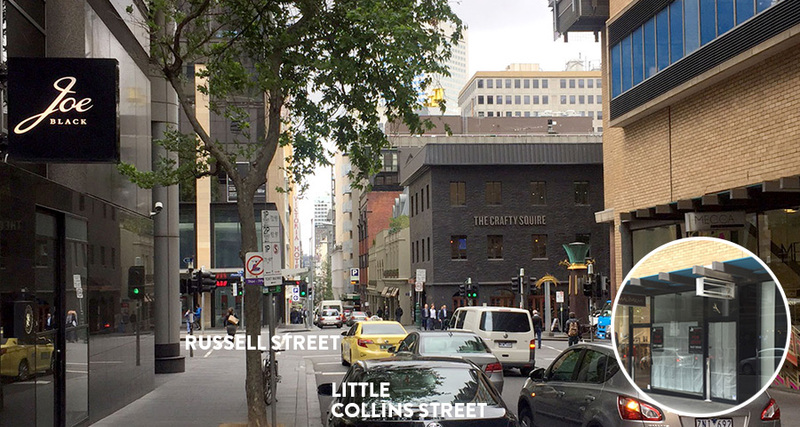 Little Collins Street: the name speaks for itself. Right now, we’re offering a fantastic leasing opportunity for a 51 square metre-, fully-fitted retail shop located right near the corner of Russel Street in the City’s popular East End. Just a stone’s throw away from all the high-end retail shopping of Collins Street, 144 Little Collins Street is an opportunity too good to pass up. Contact us to find out more. Leasing, Sales & Leasing 50 sqm, CBD, commercial leasing, east end, fully-fitted, leasing, retail permalink.